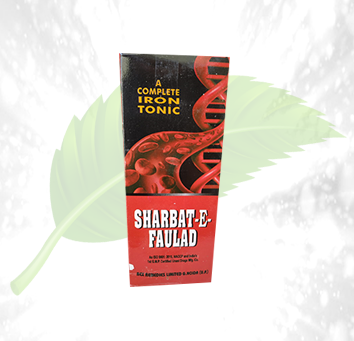 Description: Rex Sharbat-E-Faulad Syrup by Herbal Care helps you to make up for iron deficiency. 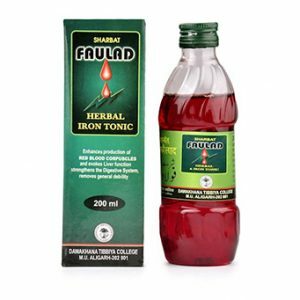 Iron is an essential constituent of the blood. 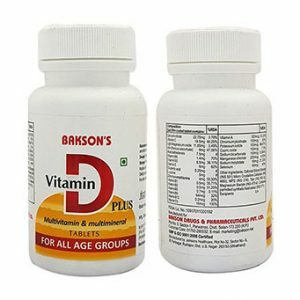 A lack of iron in the body can present many complications. 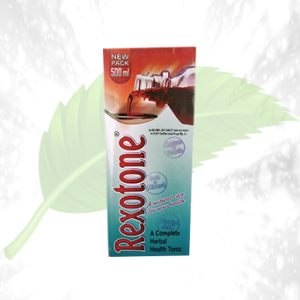 Hence, this iron tonic helps you make up for any deficiency that you may have. 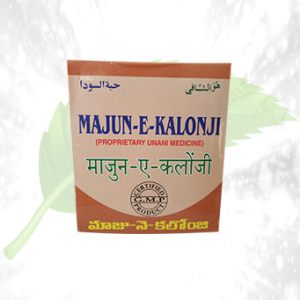 Helpful in cases of improving the red blood cells of patients with weak heart. Directions of Use: To be used with a one day gap in between. 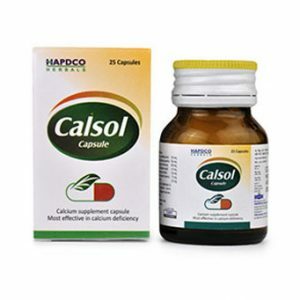 For adults, the advised dosage is 10 ml, and for children, it is 5 ml.